I’m loving Heather’s latest creation for our project, The Everyday Spruce! 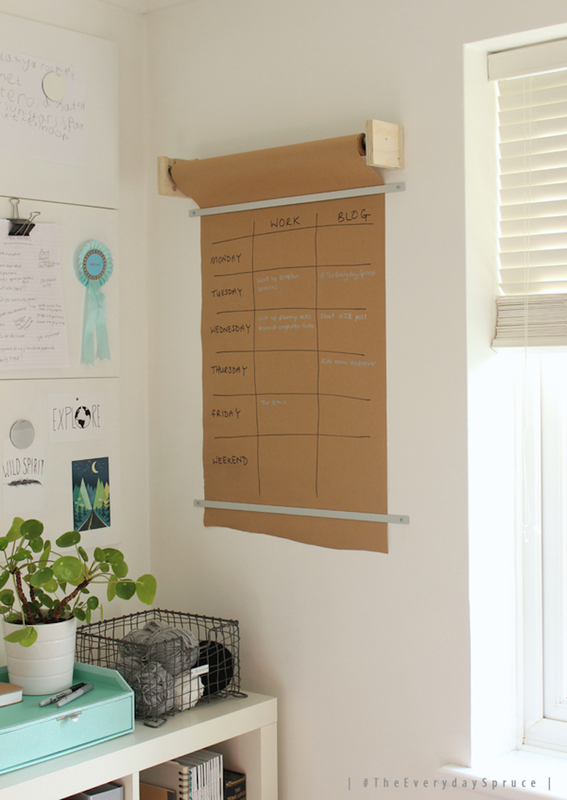 Her DIY wall planner is such a simple yet creative way to help you get organised – I think it’s fab! I’m particularly impressed with the plywood fixtures hand built by Heather’s clever husband…I can’t wait to see the rest of her new workspace now! I’m totally with Heather on the fact that this project is really helping me to think about what would simplify our home life and daily routines, plus things I could do to make day-to-day tasks a bit less of a bore chore. 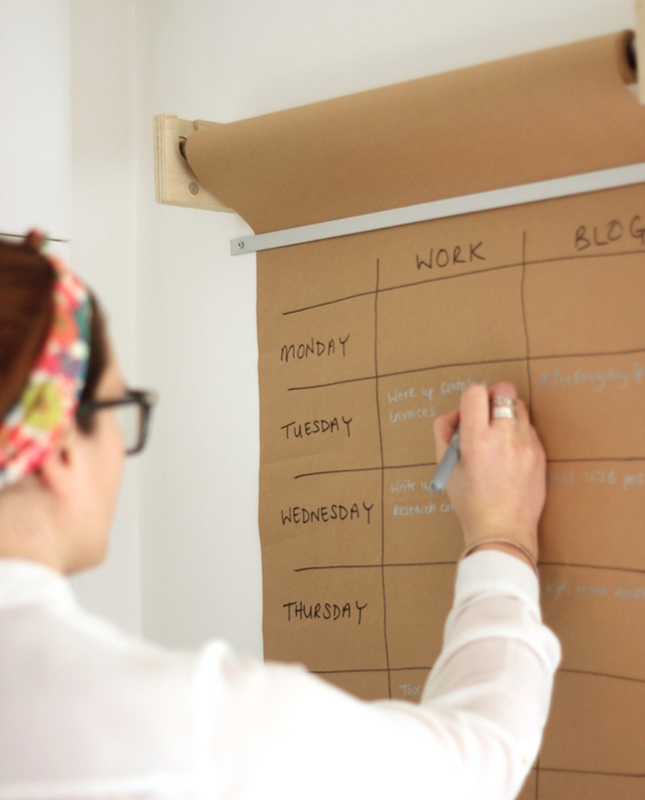 Find out more about how Heather created her DIY wall planner here.